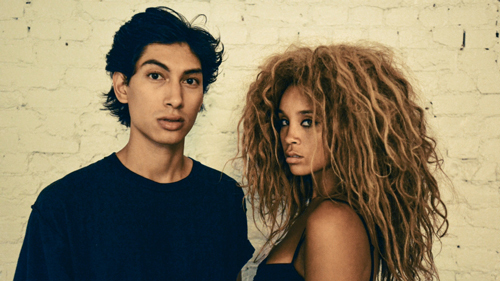 New York duo Lion Babe are back with "Impossible", their follow up to "Wonder Woman". The song is the result of London session with British artists and producers Joel Compass and Linden Jay. It's a fast and bouncy dance track that's bound to grow on you. "Impossible" will be released on August 28th and you can pre-order it now on iTunes and Google Play.